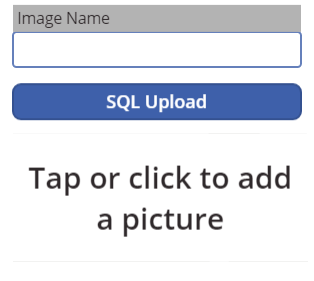 Leveraging Microsoft SQL Server, we have made it easier for app makers to enable their users to take pictures and upload files in their apps. 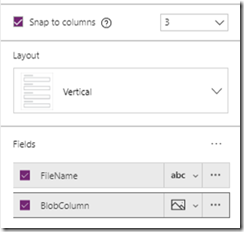 App makers can now use the Microsoft SQL Server connector to enable these features when building or modifying their apps. 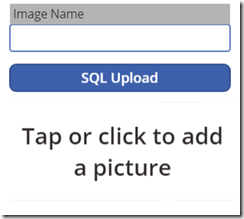 You have two options to send your image to SQL. 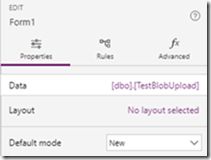 You can insert a form and let PowerApps do most of the work for you or you can write a patch statement. 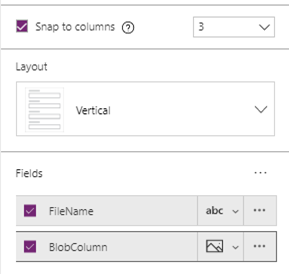 Add a button to the canvas, this will allow you to take the file / input the user has entered and save it into SQL Server. As an app maker, this is a great way to quickly allow your users to save pictures, documents, PDFs or other types of files in your applications without much setup. 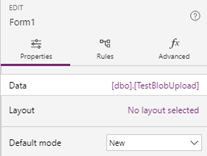 When your users click on the "Add Picture" control, they will be prompted with a popup box if they are using PowerApps on their computer. 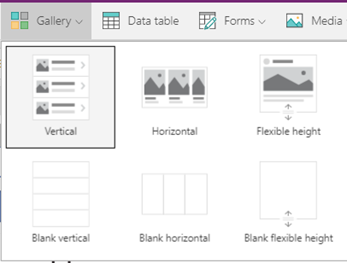 They can change the drop down from "Image Files" to "All Files" or simply enter in "*. *" into the file name to get a list of all documents. By default it will show only images.